Ever wondered how Google G Suite supports and enhances your iPad deployment? 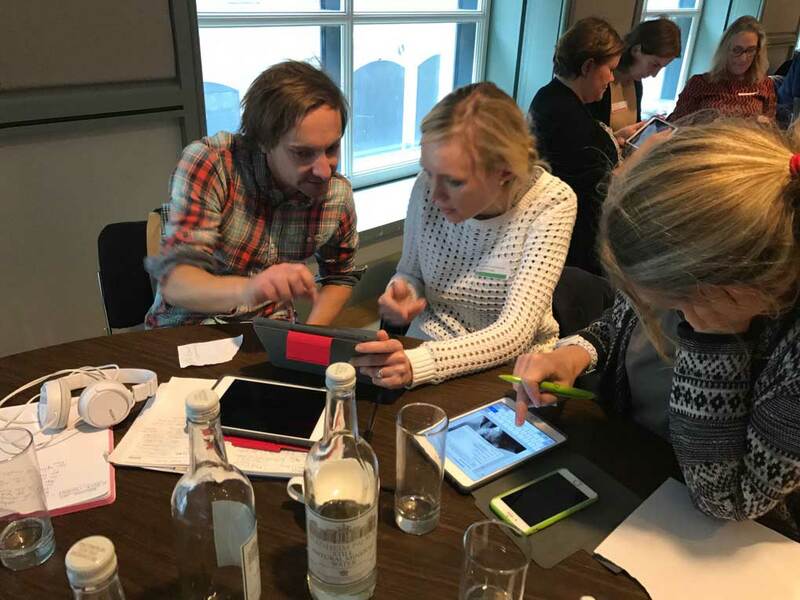 Google G Suite is the glue that can hold an iPad deployment together, encouraging the flow of content and feedback between teachers and students. Google Drive is free to schools and provides all the storage a school needs for an iPad deployment. Google apps are free and provide key tools for both teachers and students. Google Classroom is an effective app for delivering content and feedback to the students. Google has made it quick and simple for a school to sign-up and create email accounts for teachers and students. Clear, hands-on practice, time to explore and ask questions. Develop a personal understanding of the Google Suite and the big picture. Investigate Google Drive integrates and enhances key education apps. Look at Google Suite encourages and supports celebration of digital work. How to share and export content from the iPad, organise it for celebration or evidence. Discover simple content distribution, how you could print and photocopy less student work. For all teachers, SLT, IT support and those wanting to understand the potential the technology offers education, before making a key decision. The cost of this course is £95.00 pp or £160.00 for two teachers from the same school. The app list will be forwarded on receipt of your booking form. We always invoice your school after you have attended the course. 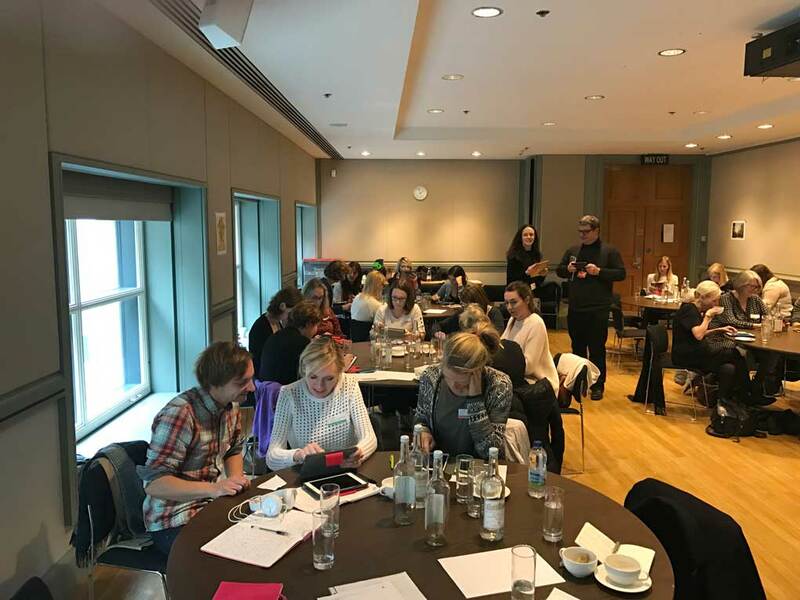 The course will be led by Oscar Stringer an Apple Education Trainer, who has been working with Apple technologies in schools for over twenty years. As well as running practical, relevant courses for teachers around the world. Oscar has also worked for the BBC, Film Council, BFI and Film Education. 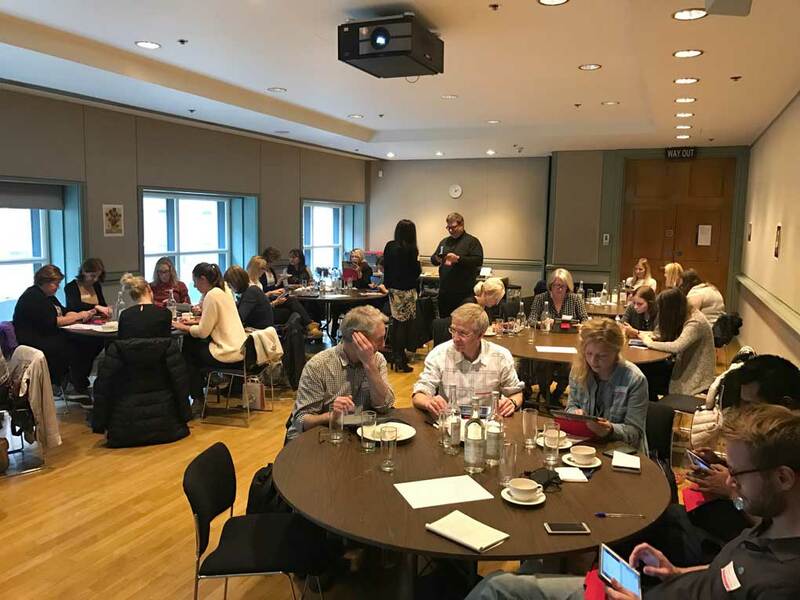 The training will take place at the National Gallery, London on Wednesday 20th March 2019 1pm – 4.30pm. We will forward pre course instructions on receipt of your booking. 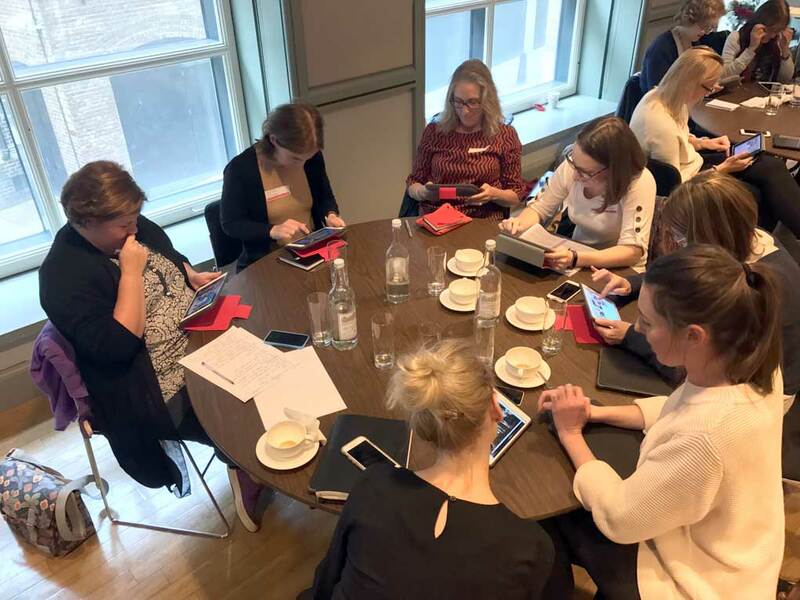 “Many thanks for a great day learning about how to use iPads in MFL. I really learned loads and gained confidence using Ipads in class. 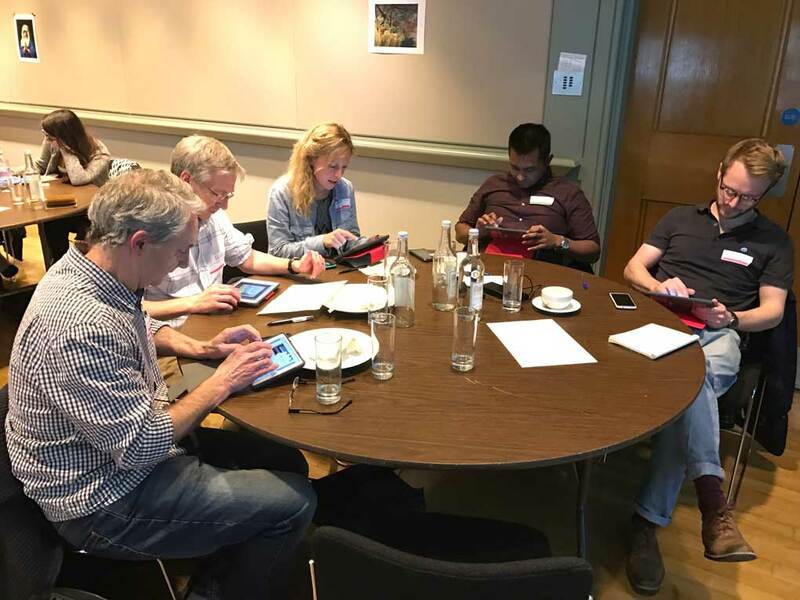 I like the way your advice and tips were targeted to the variety of different contexts in each participant’s school, and the hands on approach to practising using the apps. I am taking lots of ideas back to my school and am already implementing them into my practice.” – Merci! Course Location - National Gallery, London.